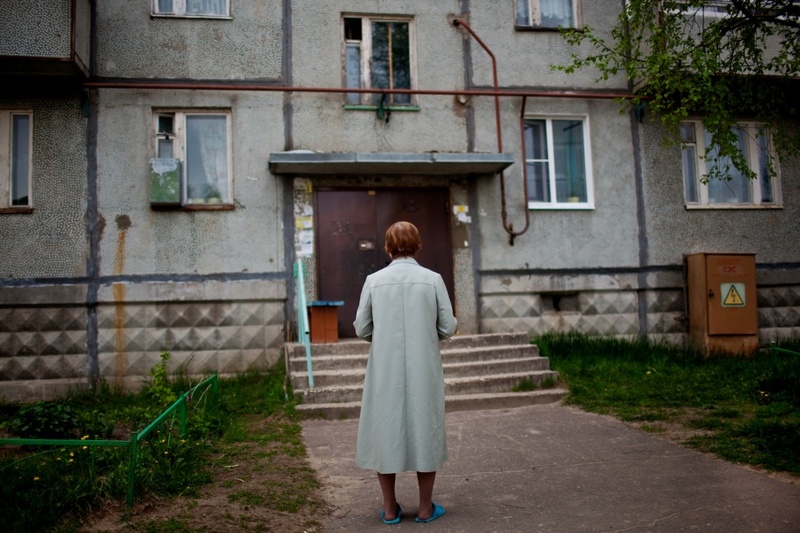 Oreshkina Anna Alexandrovna, born in 1933, served as a child prisoner at a labor camp in the Komi Republic. Her parents were Russian Germans from the Ukraine, they were exiled to the Komi Republic in 1946. Most Russian Germans live in the capital of Syktyvkar, Ezhva, Maksakovka, Sedkyrkesch, Krasny, Zaton, and the industrial and woodworking areas. 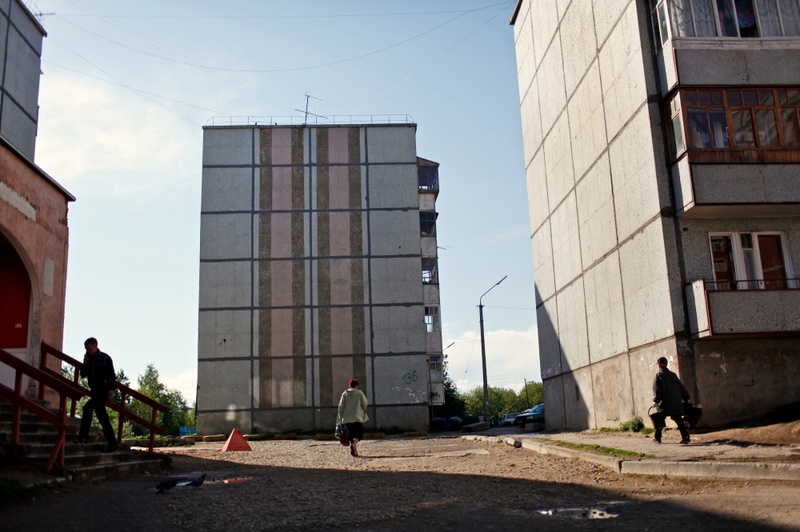 A street scene in downtown Syktyvkar, Russia. 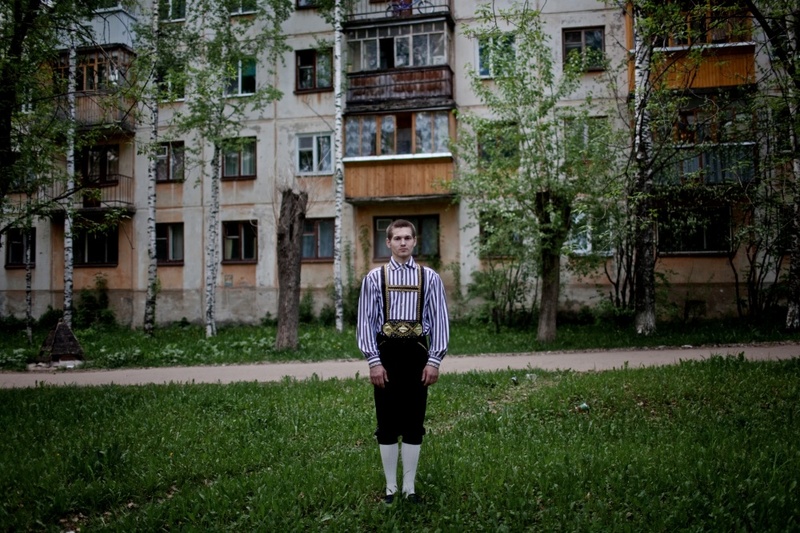 Edward Capyrin, fourth generation Russian German stands for a portrait in a German folk costume in Syktyvkar, Russia. Numerous lakes, rivers, and waterways were the main means of transportation and communication throughout the Komi Republic in the early days. 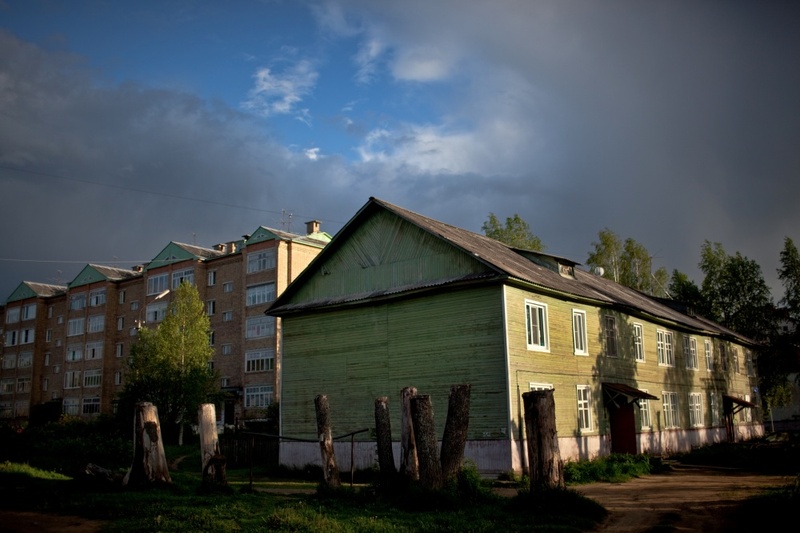 Komi villages, mostly consisting of wooden houses, connect the stories of two nations: the Russian and the Komi. 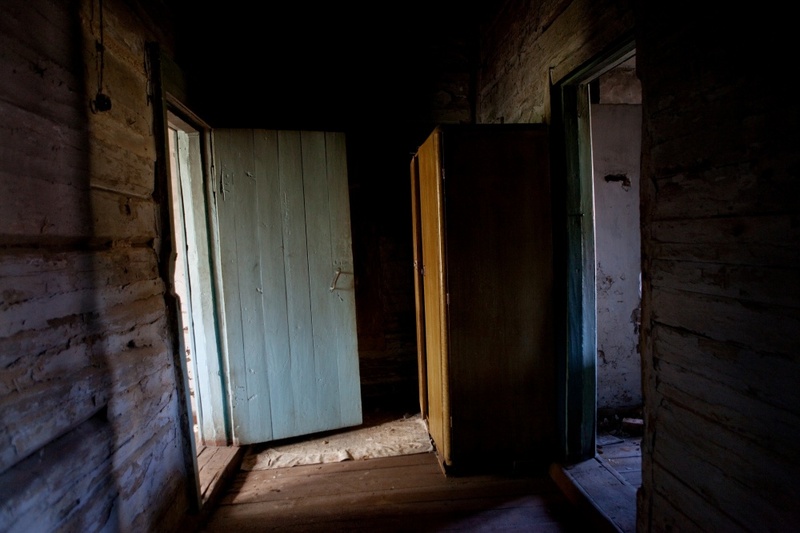 A labor camp interior where worked prisoners including children served time and faced execution, still stands. Located outside of Korotkeros, Russia. 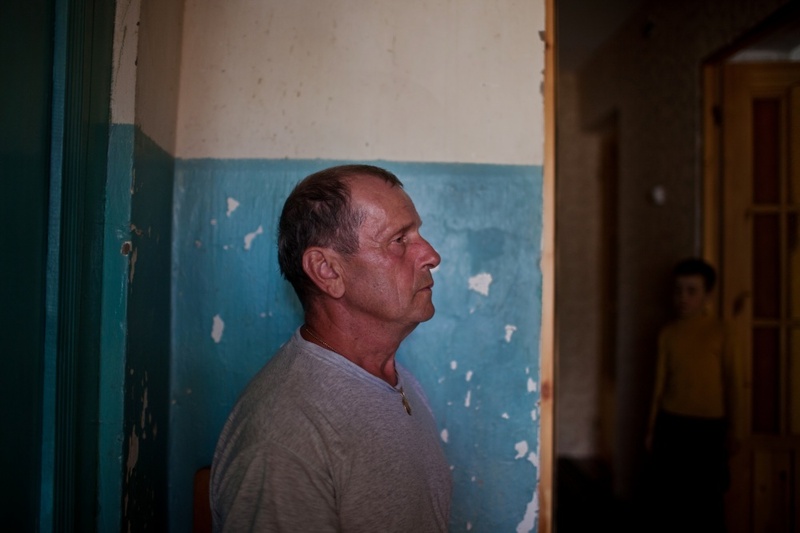 Ungelfug Gennadiy Rihardovich, 61, years old, and his grandson, fourth generation Russian German, Dima Dmitry, 8 years old, in the hallway of their home in Korotkeros, a small town outside of Syktyvkar, Russia. 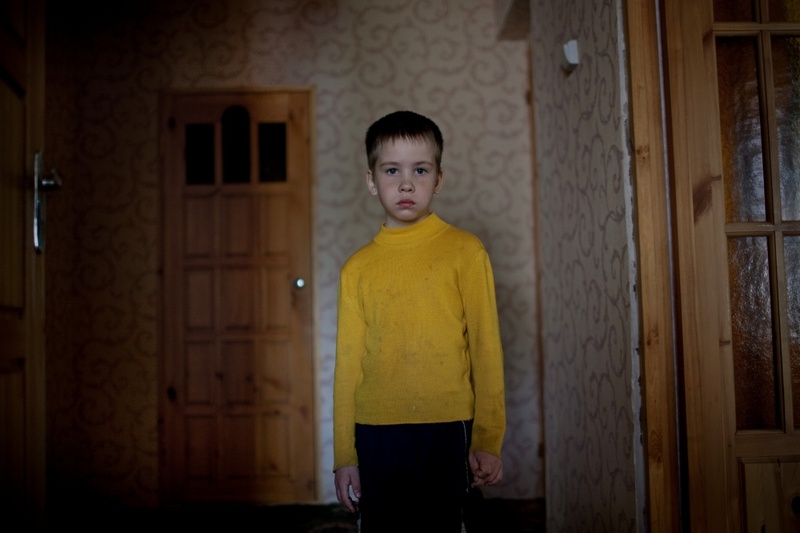 Fourth generation Russian German, Dima Dmitry, 8 years old, stands for a portrait at his home in Korotkeros, outside of Syktyvkar Russia. 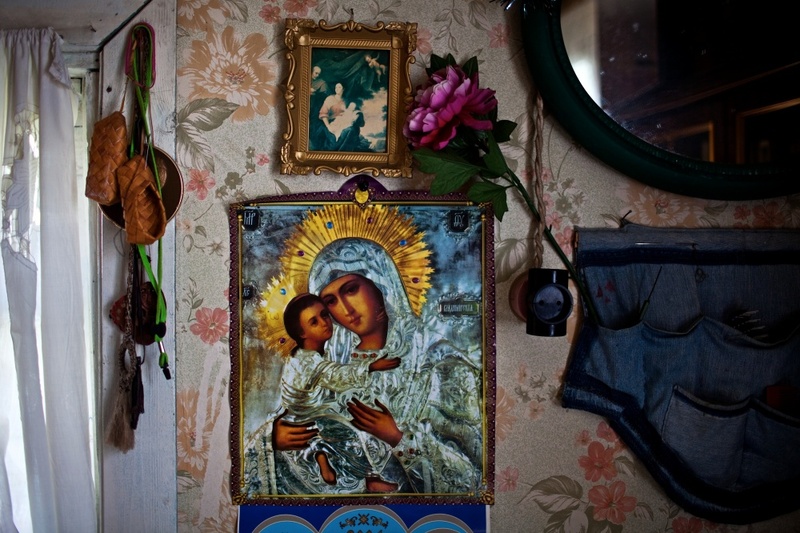 Madonna and the Christ child hang on the wall, at the home of Ungelfug Gennadiy Rihardovich, 61 years old, in Korotkeros. Ungelfug and his father are from Povolgie, they were exiled in 1930 due to the dispossession of the Kulaks. The pastor of the Lutheran church in Syktyvkar engages in conversation with Russian German church ladies after Sunday mass. 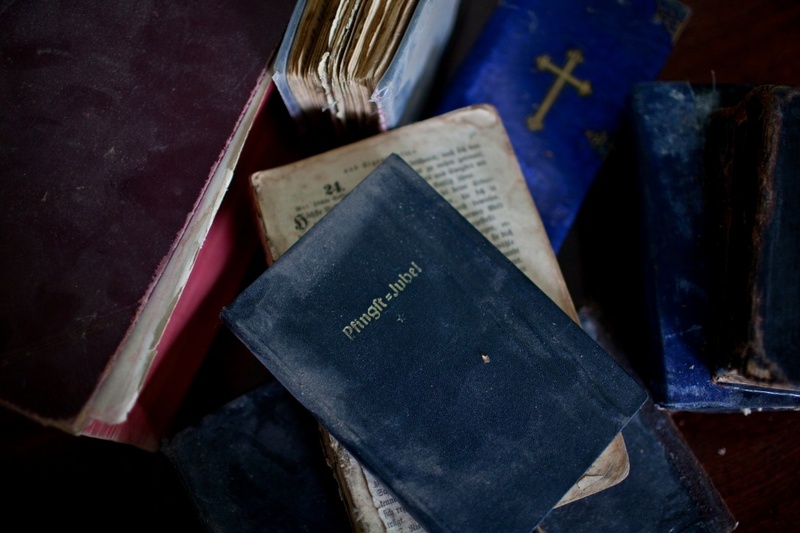 Old Russian German bibles still remain at the Lutheran church in Syktyvkar, Russia. 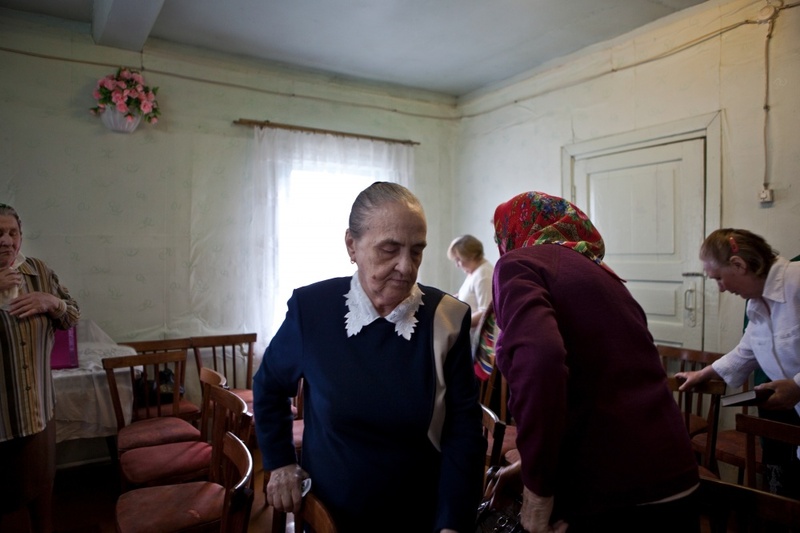 Russian German ladies spend most of their days at the Lutheran church in the city of Syktyvkar, Russia. 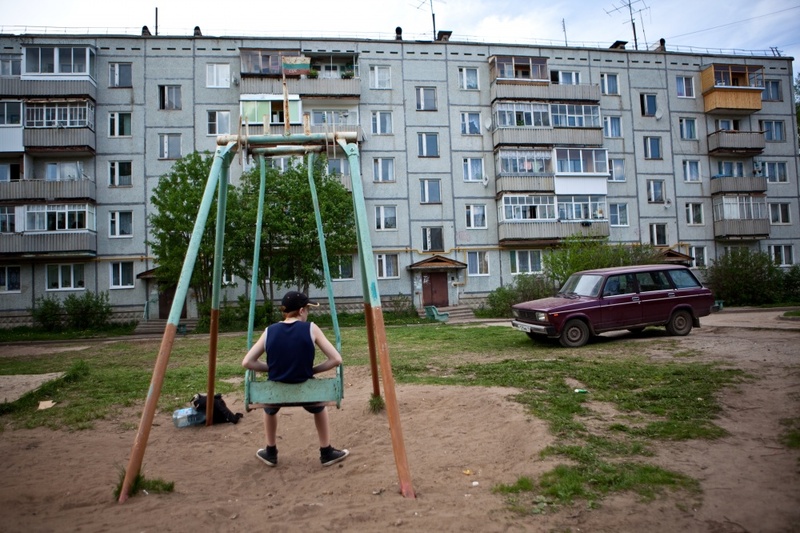 A young boy sits on a swing outside of his building in the small town of Zaton, located outside of Syktyvkar, Russia. 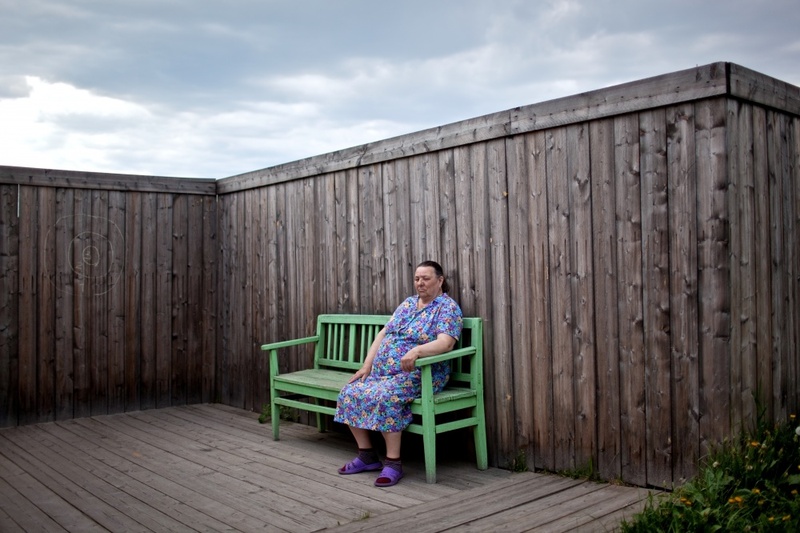 Maria Yurkina, fourth generation Russian German sits for a portrait at her home in Syktyvkar, Russia. Maria's grandmother feels Russian but speaks the German language. Her family was exiled to the Komi Republic in 1945. 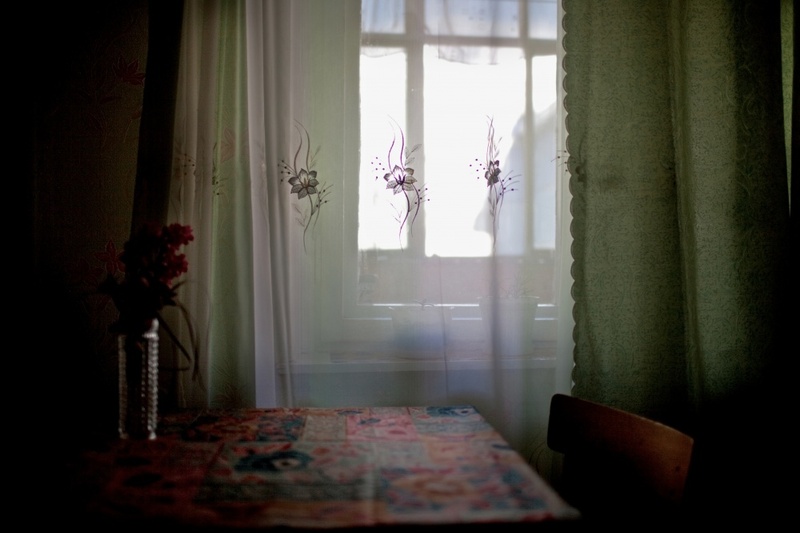 An interior view from the home of a Russian German family living in Syktyvkar, Russia. 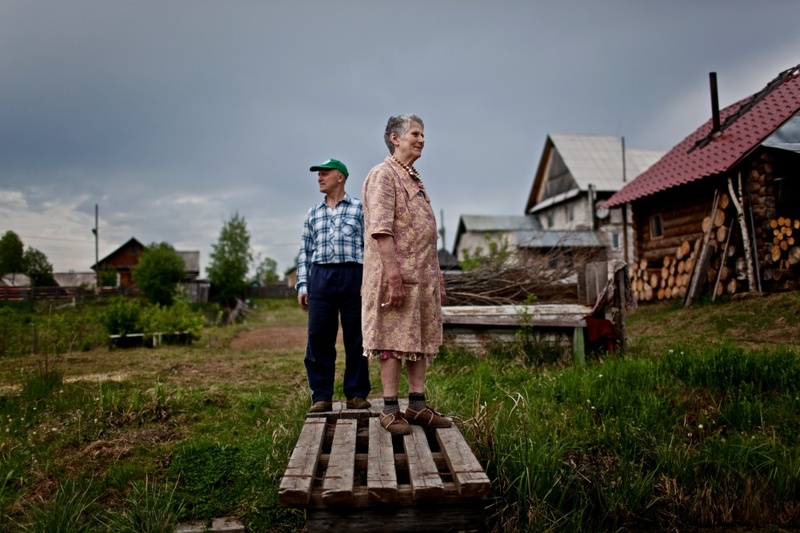 Korukaeva Aliza Ignatievna , 80 years old, and her son Evgeniy stand in the front yard of their home in Zaton, Russia. Korukaeva was exiled with her family to the Komi Republic from Ukraine because of dispossession of the kulaks in 1933. 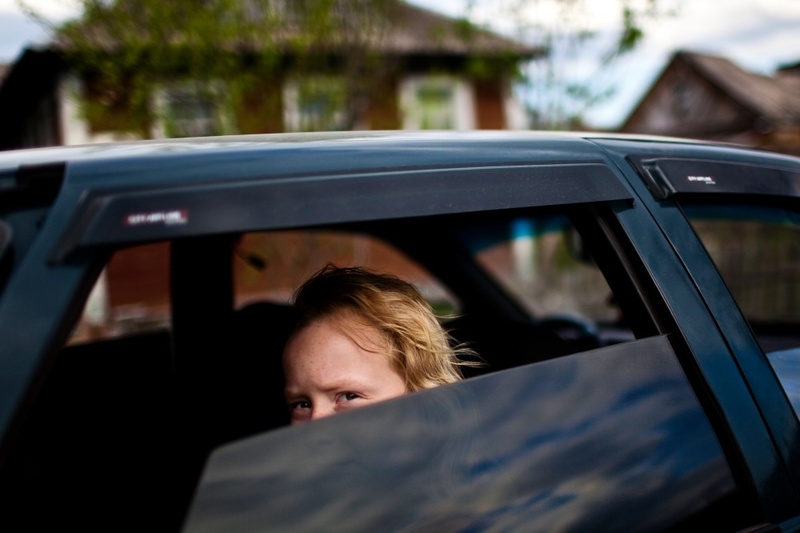 A Russian German girl waits for her family in the German town of Zaton. 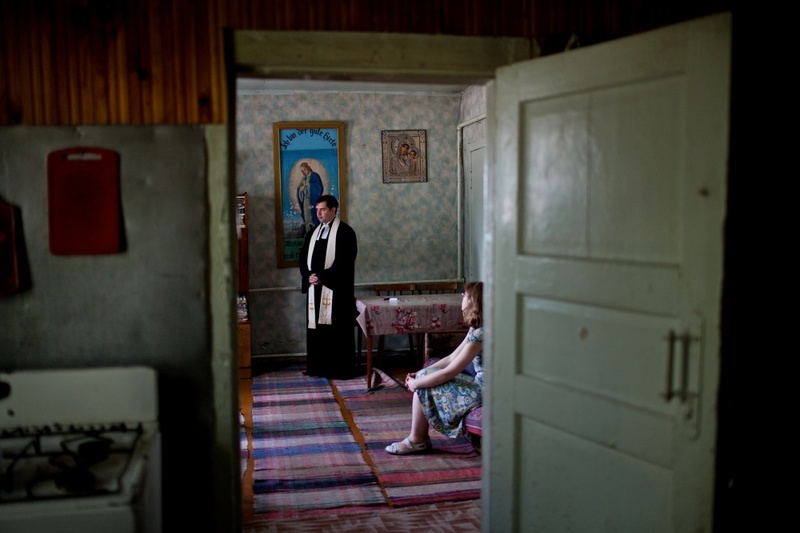 Russian Germans struggle to maintain identity and hold onto traditional values as younger people integrate throughout the Komi Republic. 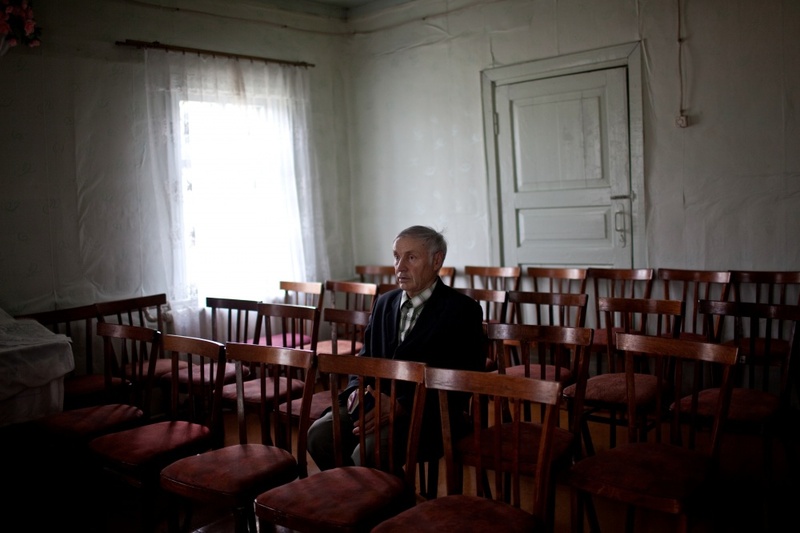 Bekk Villi Oskarovich, 77 years old from the Ukraine, was held in captivity until 1945, then was promised to be returned home, but he was exiled to Komi Republic. The " Komi Land " is a series of photographs that reflect the daily lives of forgotten Germans who were exiled to the Komi Republic, Russia during and after WWII. I set out to uncover personal stories in a region situated west of the Ural Mountains in the far north of the Russian European plain. The project documents German communities in Syktyvkar, Ezhva, Maksakovka, Sedkyrkesch, Krasny, Zaton, and the industrial and woodworking areas. At the beginning of the War (1941) Russia adopted a new land named Komi, where roughly 1200 German families who had been expelled by dispossession from Ukraine were forced to settle along with a special group of settlers, who had been evacuated from the Karelian, Finnish Republic and the Leningrad Oblast. Since 1942, the Komi Republic was occupied by the Trudarmeytsy Germans from the eastern regions of the USSR. Germans were exposed not only to national discrimination, but they were also denied many civil rights. 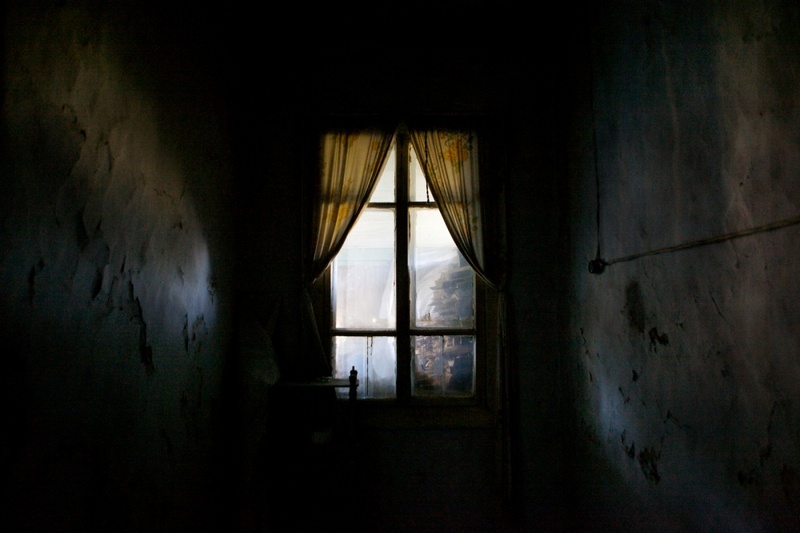 Their lives constantly came up against various kinds of restrictions and prohibitions. Special settlers did not have passports, which virtually made them outcasts in a society, many people including women and children served time as political prisoners in labor camps and were forced to work in coal mines, build railway lines and housing. Thousands of people were displaced and quite a few faced execution. Russian Germans who wished to remain in the Komi, decided to consolidate. 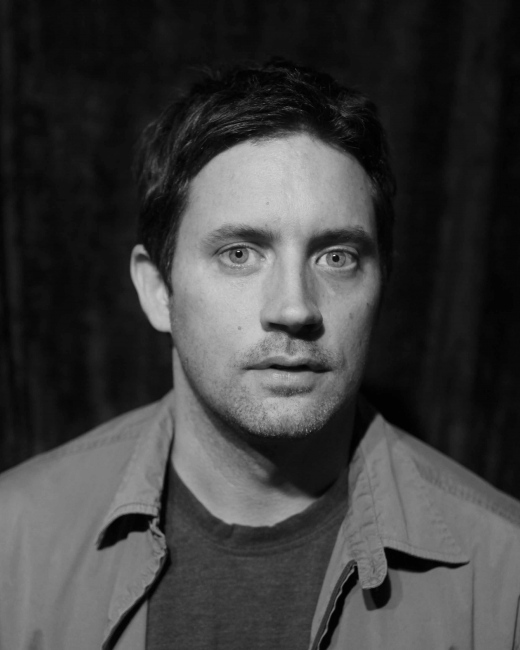 They began to band together in places where they could preserve their national identity, culture and language. Years later, Russian Germans struggle to maintain their identity and hold on to traditional values, as younger generations of Russian and German descent integrate. I have attempted to portray and disclose the relationship of Russian Germans in their environment and show the layers of tradition, identity, and history in a region so pastoral yet a deplorable past still lingers.